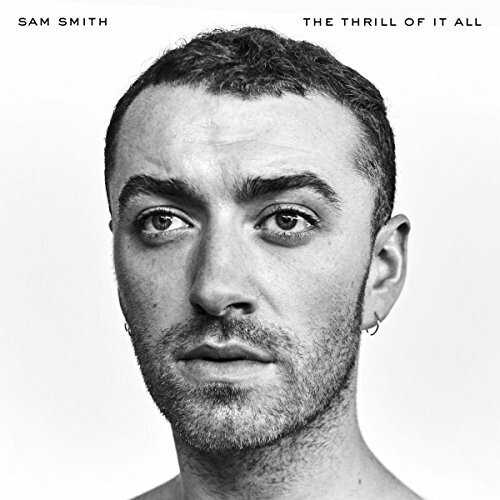 Artist Sam Smith has released multiple albums; his most recent from November 3 is titled The Thrill of It All. Like most of his songs, this one is heartbreaking. Sam Smith has been in and out of aa toxic relationship and finds his way getting through break-ups through songs that will tug at the heartstrings. His point of music isn’t necessarily to get fame, money or love, but to let people know what it feels like and what it’s like to be in his shoes. His major hit Too Good at Goodbyes, released August 31, 2017, is very tear-dropping. Most of his songs are based on personal life experiences and I think people should put these into perspective to get a good lesson from it. It seems he’s so much as blinded by love to see the real person he’s “in love” with. The big question is, why does he always go back? I highly recommend this song be listened to; if I were going through a heartbreak, I would more than likely listen to this to express emotions I couldn’t express on my own.